My favorite thing about fall in Vermont is rambling through a nearby orchard, picking crisp, juicy apples and crunching into one, fresh off the tree. 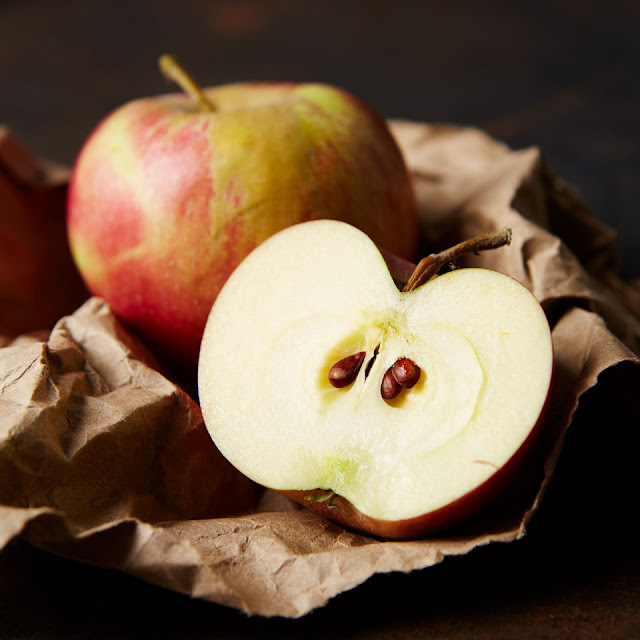 Yet apples are so commonplace that they’re almost overlooked—pushed aside by flashier superfruits, such as pomegranates and goji berries. But as a registered dietitian, I know that apples have surprising nutritional benefits that justify the “apple a day” adage.